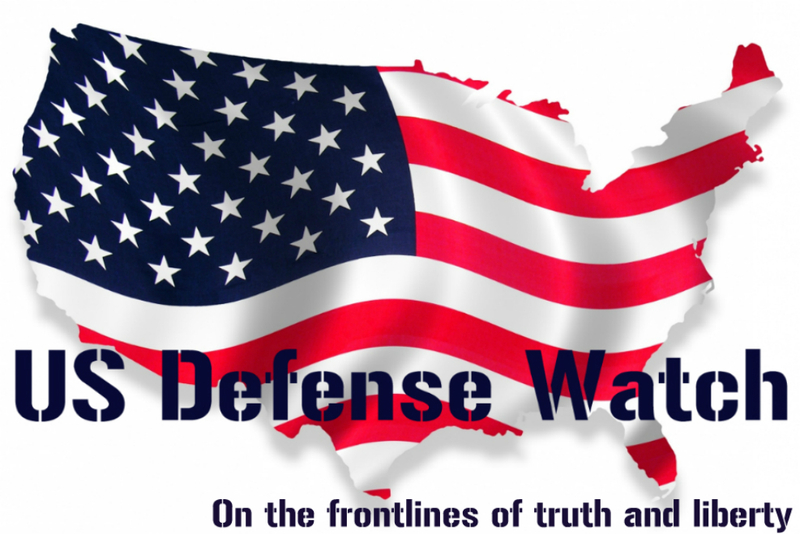 In the next few months, US Defense Watch will present a series of articles on the current state of the US Army, which we believe is in crisis. There are many reasons for this evaluation and many facets of the problem. Army force levels must be stabilized until the Pentagon can determine the correct amount of troops needed for various worldwide contingencies, wars, peacetime service and National Guard and Reserve strength levels. We need budget stability. We need a reasonable five-year defense plan that the Army and its industry partners can trust, without gimmicks and without fear of sequestration. It is absurd that our national security apparatus is guided by such a dysfunctional and potentially disastrous budgetary process. Rotational deployments to Europe, Asia, and other locations, and rotations to the National Training Center, need to be fully supported and, if possible, expanded because a smaller Army has to work harder at being a global presence. With fewer forward-based soldiers, rotational deployments and prepositioned weapons and stockpiles will be extremely important to S. national interests, and show that the United States is still in the game. The Army needs money to experiment on weapons, because innovation and technological breakthroughs are the future of the force. We have to mean it when we say we support the troops. Three consecutive years of caps on military pay and moves afoot to overhaul retired pay, increase out-of-pocket health care costs and cut taxpayer support for commissaries all are tough to swallow, for soldiers and especially for soldiers’ families. The drip-drip-drip of discussion of benefits cuts is almost worse for morale than any actual changes. Lack of moral courage among the Army’s senior leaders – In the last several years, the former Chairman of the JCS, General (Ret.) Martin Dempsey and other senior Army leaders, allowed the forced implementation of seismic social and gender changes in the Army. These changes, which will now include the eventual integration of women into the combat arms and special operations units is a social experiment with unknown outcomes and consequences to our national security. These are just a few of many topics to be discussed in the series. 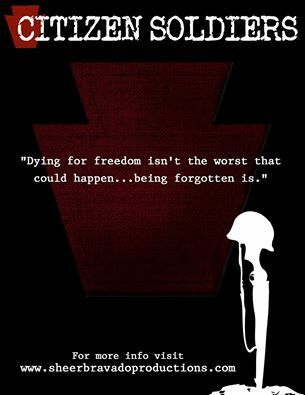 Above all, Congress and the Army’s senior leaders who decide the fate of our Army and our nation must heed the words of General Douglas MacArthur in his speech to the West Point cadets in 1962.